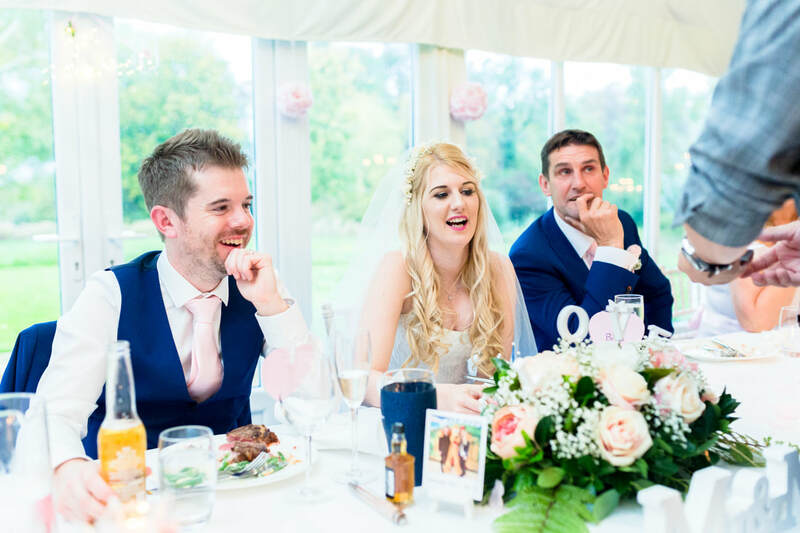 Suffolk is a beautiful place to get married, it has so many amazing wedding venues like Lanwades Hall and Ravenwood Hall which offer first class service and lovely grounds to accommodate every kind of wedding. 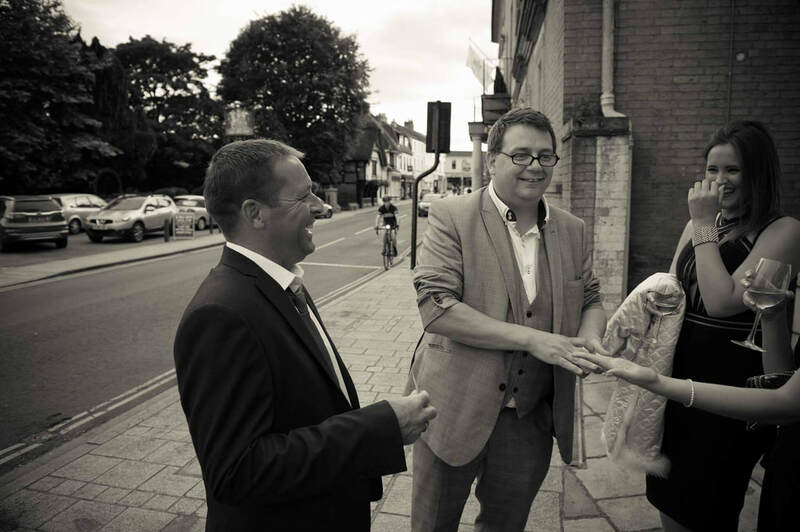 Wayne Goodman was born and lives in Suffolk and works across the whole county. 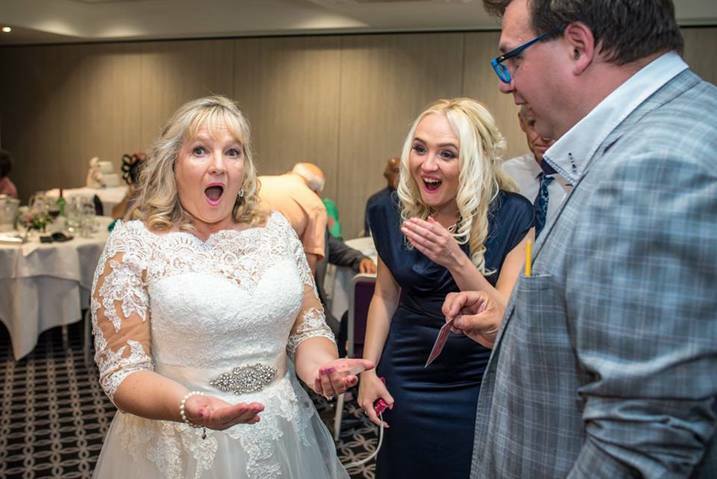 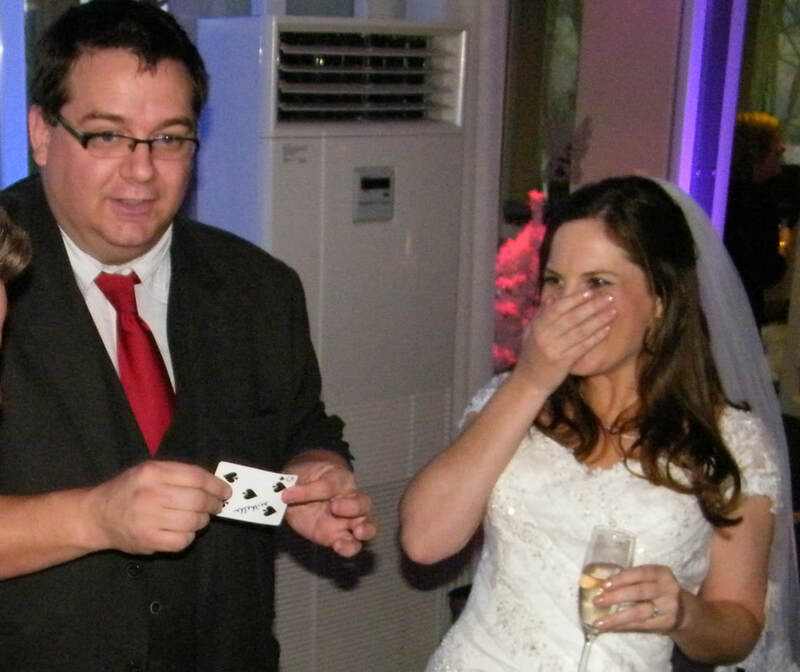 He is known and respected by the owners, managers and wedding coordinators of the top wedding venues and when he won the East Anglian Wedding Industry Awards Best Wedding Entertainment Award for 3 years running it showed he is a the first choice for brides and grooms across the whole of Suffolk. 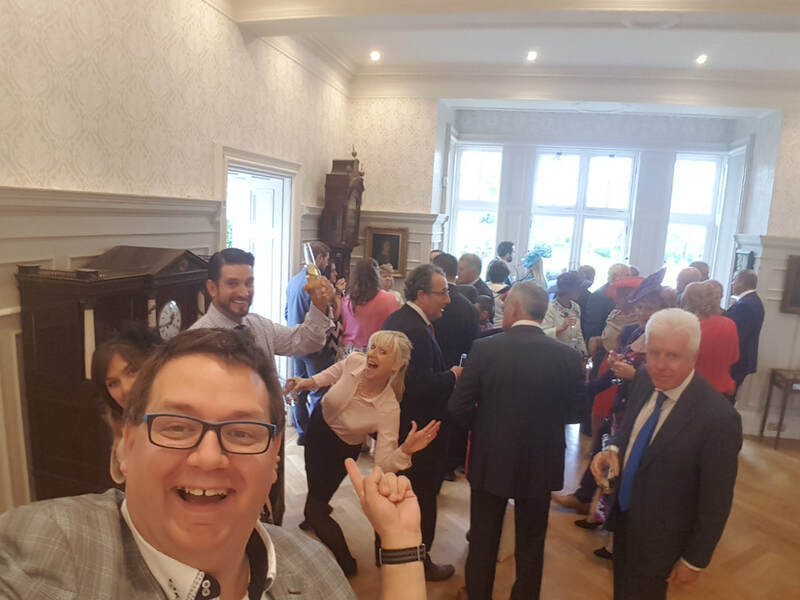 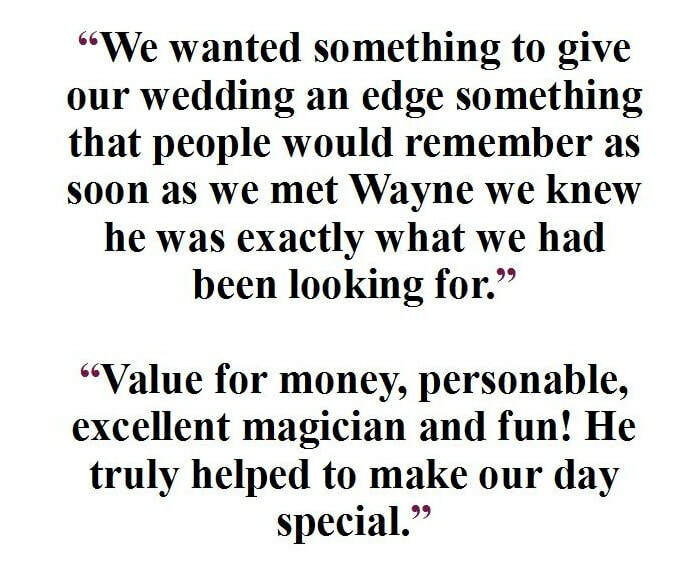 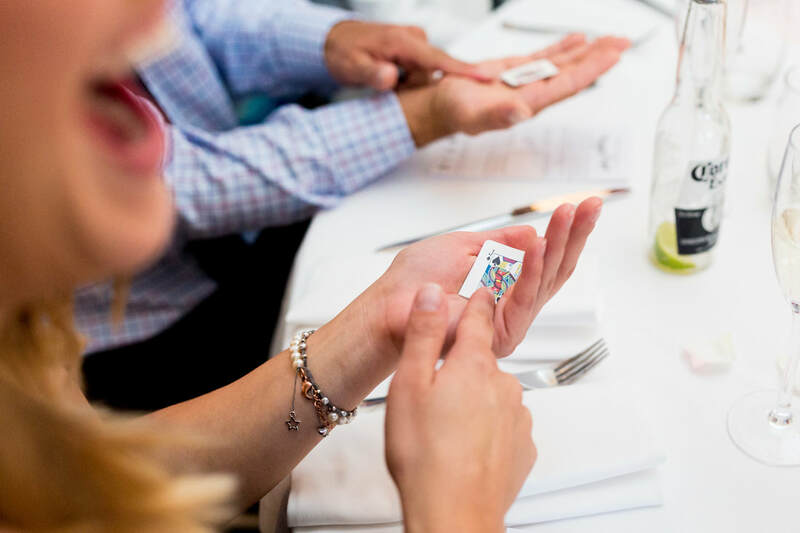 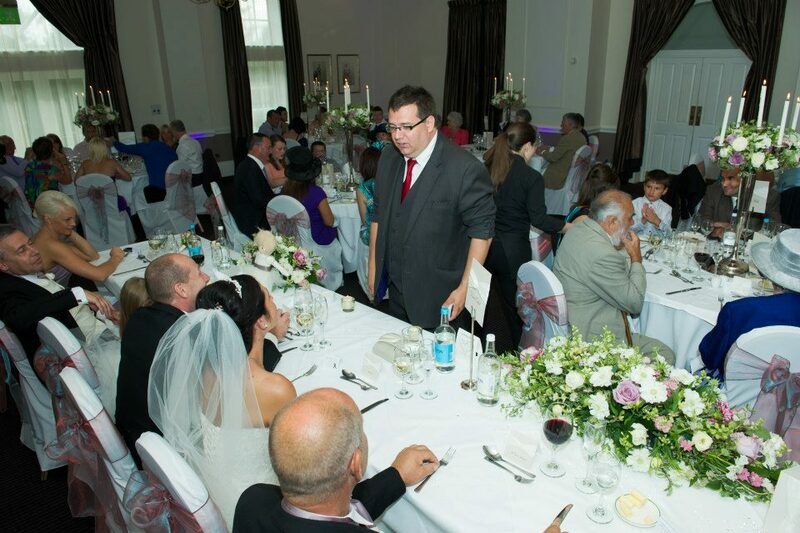 Contact Wayne now and give your guests the best in magical entertainment.